This Beautiful 5/5/3.5 with a 50 x 55 hangar. Master bedroom has his/her bath, each has it own features. 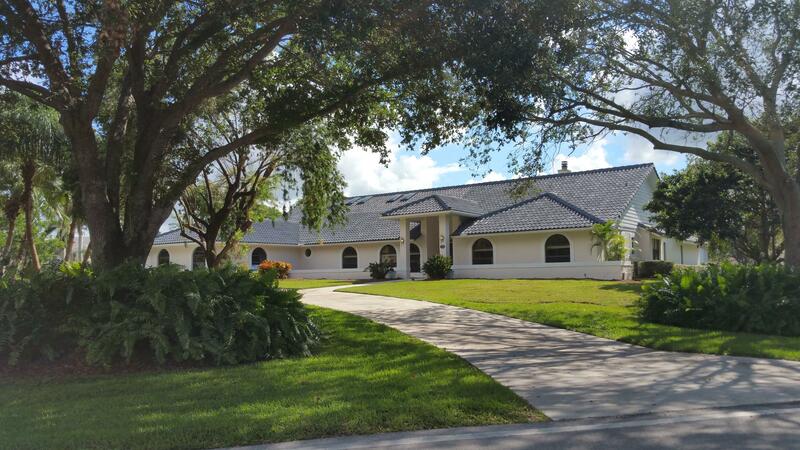 This property has a 3 car garage with an additional golf cart garage.